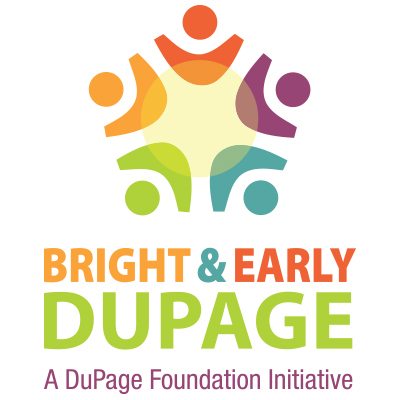 Since the launch of Bright & Early DuPage in 2012, local collaboration partners have attempted to come to consensus on what constitutes kindergarten readiness. 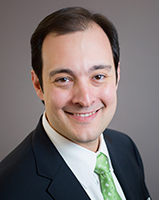 It sounds easy, but in reality, it proved difficult for partners to agree on a definition that resonated among all DuPage partners. “Kindergarten readiness is a reflection of the community’s willingness and ability to support its children and families during the crucial learning years from birth through age five. It is the sum of Ready Families, Ready Health, Ready Early Care and Education, Ready Schools and Ready Communities working together to achieve positive outcomes for the children of DuPage County. Through family interactions with our community services and supports, children are ready to be successful in Kindergarten and the future.” This research-based approach unifies the efforts in DuPage County and aligns closely with the strategic focus of the Bright & Early DuPage initiative. The Ready Child Equation, “The READY Child Equation = READY Families + READY Health + READY Early Care & Education + READY Schools + READY Communities,” from the "National School Readiness Indicators Initiative: A 17 State Partnership" provided the basis for the adopted definition. This initiative worked with 17 states from 2001 to 2004 to develop a comprehensive set of school readiness indicators to inform public policy for young children and their families.